Apple wants to move some of its manufacturing to India. Apple is continuing to consider manufacturing its devices in India — but it wants the Indian government to make it worthwhile. That’s according to a new report from the Wall Street Journal, which notes that Apple recently outlined its wish for financial incentives in a letter to officials in India, and that the country’s Senior Trade Ministry authorities have since met to discuss the matter. After China, India represents another populous market for Apple to move into. Manufacturing in the country could prove a net positive for both Apple and India: the former because it could help mitigate the accelerating wage inflation in China where the majority of Apple’s devices are made, and the latter because foreign investment in India will help create jobs and boost the economy. Apple suppliers Pegatron and Foxconn have both previously investigated building manufacturing plants in India, with the latter planning 10-12 facilities for development in India by 2020. Tim Cook visited India for the first time back in May, during which time he met with Prime Minister Narendra Modi. Apple has also announced its plans to invest $25 million in a new office complex in India, while additionally planning to open a new office in Indian tech hub Hyderabad that will focus on improving Apple Maps. However, so far Apple has had a tough time establishing itself in India, despite its popularity at the high end of the smartphone market. In particular, Apple has had to battle for the rights to open official Apple Stores in India, while a plan to import used iPhones into the country was shot down by a group of rival handset makers. 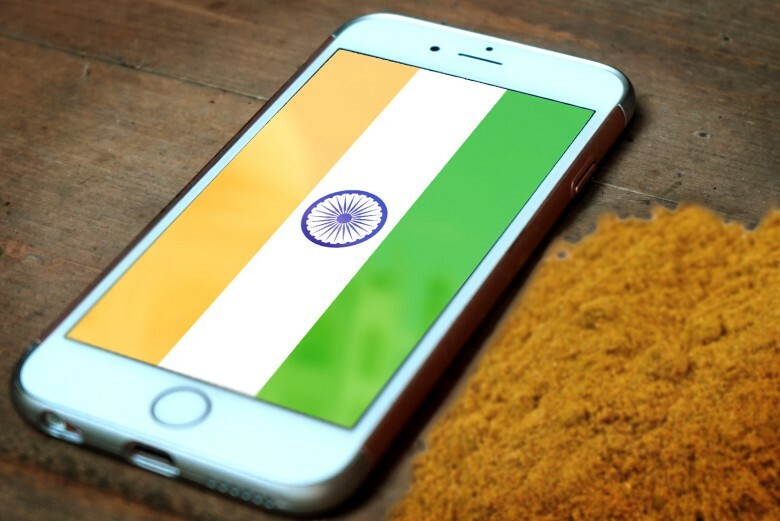 Most recently, Apple reportedly clashed with the Indian government over plans to force foreign smartphone makers — Apple included — to bake in Indian-developed biometric technology, designed to allow users to access a range of public and private services, such as banking. There’s no words in today’s news report about when Apple hopes to hear back from the Indian government about possible incentives that could push it to develop more of its products there. However, since it would also help get it past local laws asking for local sourcing of products (something Apple has also contended with in other markets like Indonesia), it is likely to be a story that plays out in 2017.